Delighted today to bring you an updated version of a post I first wrote three years ago. 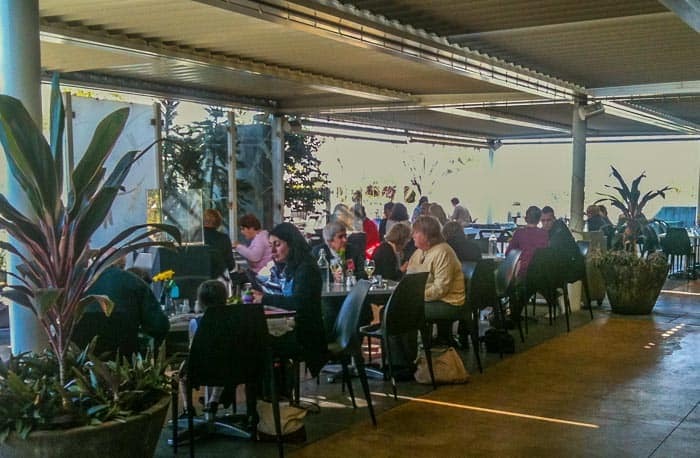 Dragonfly Cafe at Eden Gardens in Ryde really is a marvellously family friendly spot. I was delighted to go there again recently to the launch of their new Edible Pavilion, which I will write about soon. In the meantime, please enjoy this updated cafe post, with much better photos than it’s had for the past three years! Don’t you just love it when you come across a new cafe that is really great for your kids??!! 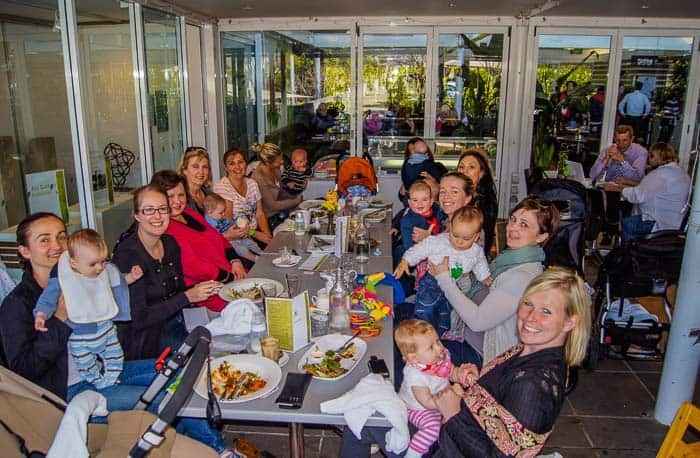 Here’s one that is especially great for mothers’ groups, even larger ones like the group I met here- just look at those gorgeous babies. 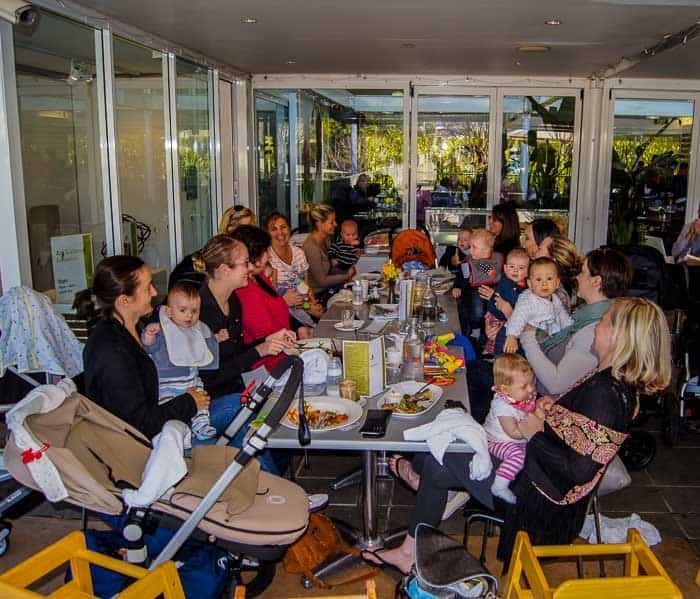 Dragonfly Cafe is also great for more formal family lunches, all of the generations will enjoy the food and the lovely gardens around the cafe. This is a lovely cafe for its space, and the beautiful environment around it. 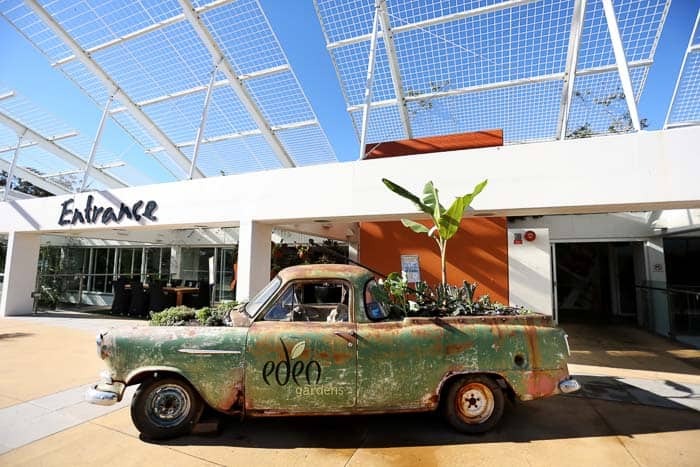 Eden Gardens is a very large garden centre, it also has a terrific shop and an art gallery. And a kids’ playground. Yippee! There’s an indoors part of the cafe but the most space is outdoors, some under a pergola and some under umbrellas out in the gardens. 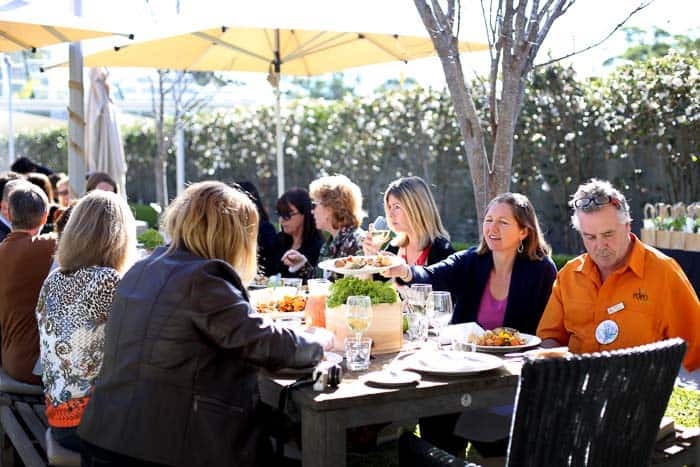 The menu is terrific, featuring modern Australian cuisine. There are lots of good options for the kids. There is a buffet breakfast as well as a la carte at weekends and on public holidays. Mum’s Report: So handy, a lovely cafe for lunch whilst we buy things for the garden. Also a nice spot for more formal family celebrations, there’s space for the kids and the menu has plenty of choices for both the kids and the adults. Parking: Yes, lots of parking in front of Eden Gardens and car park underneath. Read more about Eden Gardens and see photos of the playground on this post. The undercover outdoors dining area. Not a great shot – sorry. 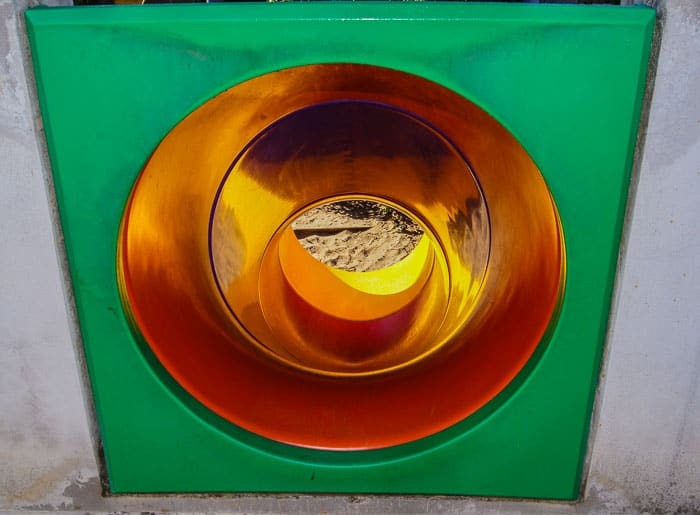 This slide leads down to the kids playground, and yes, I’ve had a turn. My kids loved this. 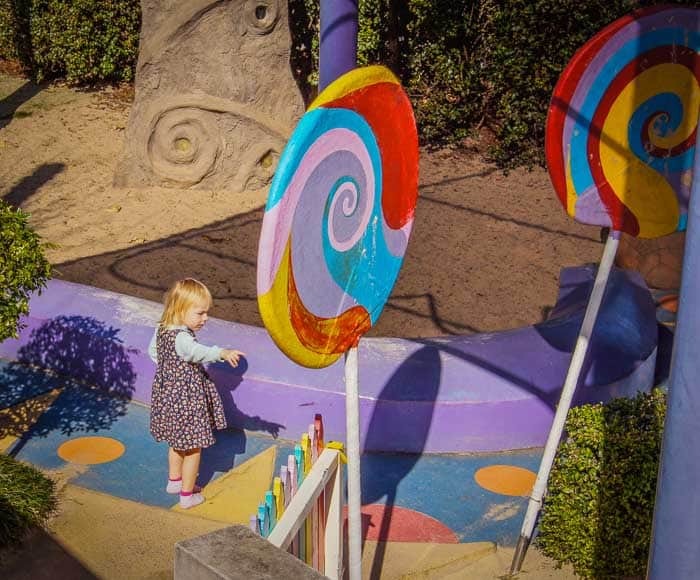 Giant lollipop sculptures in the children’s playground. 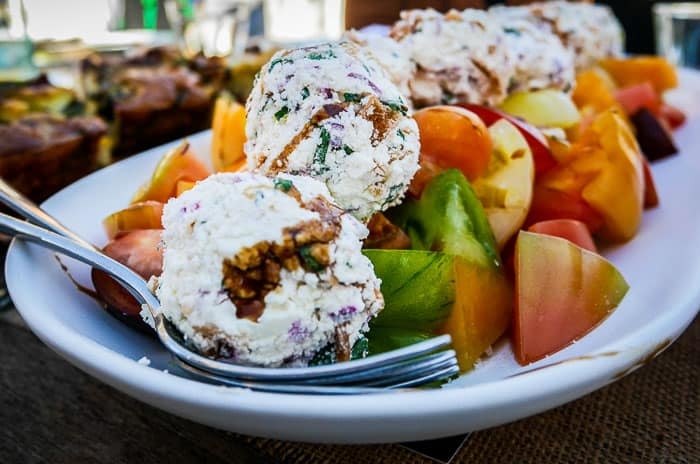 At first we thought this was fruit salad with ice cream, but it turned out to be delicious cheese and herb balls on an heirloom tomato salad. So clever and pretty. Great spot for mother’s groups. Just look at those cheeky smiling babies, too sweet. What a lovely spot, and it’s very central too. Have you been there? What’s your review? Isn’t there a kids guide to the GC, if not, that’s a shocker as there’s so much to do there. gap in the market!! BUT… your hands are pretty full… looking forward to seeing you there in August at PB. What a lovely spot to enjoy with your children. That herb cheese ball on the salad would make me very happy indeed! Yes, it was delicious. This salad really had me tickled pink. Lovely setting too and we ate outside in winter sunshine. You really have to love Sydney. I have more photos to post, must get onto that tomorrow. Cheers to you Maureen. I’m never against an ice cream but the herbed cream cheese really was lovely. A vast improvement on my usual lunches.